For decades the mysterious Hiroshi & Claudia LP has been an elusive jewel amongst the curious world of Australian private press LPs. With nothing more than cryptic broken-English album sleeve notes to reference, the mythical Six To Six LP is a bewildering and intriguing jazz oddity. With prices of the rare original record hitting three figures, collectors began demanding to know who was ‘Hiroshi’, who was ‘Claudia’ and why did a group of unknown Japanese musicians record an album in Australia in the late 1970s only to issue it in micro-quantities, then seemingly disappear back into obscurity. For years no trace of whom they were nor any clue as to the origins of their peculiar yet entrancing music had surfaced. Until now…. Welcome to the brainchild of Gilles Germain and Carmen Fabro, a French/Italian husband and wife team of restaurateurs and film producers operating in Sydney during the 1970s. Establishing the custom record label ‘Atom’, the duo released a handful of highly obscure vanity jazz LPs and promotional horse racing 45s. 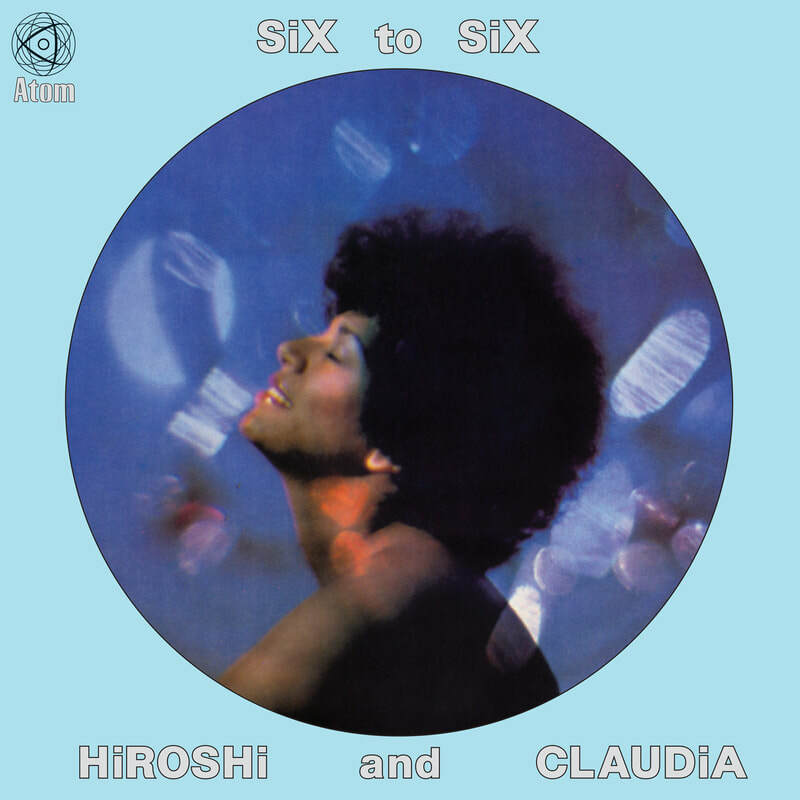 (Yes it’s all very strange…) The highlight undoubtedly being the album Six To Six, a session recorded in Sydney in 1979 by a group of touring Japanese jazz musicians led by guitarist Hiroshi Yasukawa, and a forgotten and still undocumented Mauritian cabaret singer performing under the alias ‘Claudia’. Sitting somewhere between spacey Balearic disco, haunting soul and hectic funk reminiscent of electric Miles Davis, the Six To Six LP is a curious beast to say the least. Released specially for Record Store Day 2017 Northside Records and The Roundtable present a limited edition exact reissue of this legendary Australian rare groove LP.